Scape has everything you need to make the most from your time at University. We're always happy to help – whether it’s answering questions about the local area or just a friendly chat. With secure access and 24/7 security, you'll feel safe and at home from the moment you arrive. 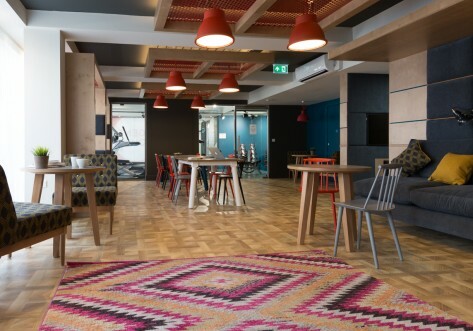 Within a 3 minute walk from Old Street tube station, Scape Shoreditch is a short journey from City University, College of Law, London Met, Ifs School of Finance, Kaplan, UCL, and University of London! Watch a film in the cinema space or study in our quiet area on the second floor. Stay in shape at our gym, or cook up a storm in our communal kitchen. You can put on a wash at the laundry, take on a challenge at our gaming stations and walk on the roof in our rooftop garden – all exclusive to Scape student accommodation. Our Social Team will put on regular events, and our bloggers keep you posted with updates on exams and revision tips, plus inside knowledge on the best night life in London. Most of our rooms at Scape Shoreditch combine efficient design with a comfortable three-quarter bed, picture window, large study desk, private kitchenette and designer en suite. 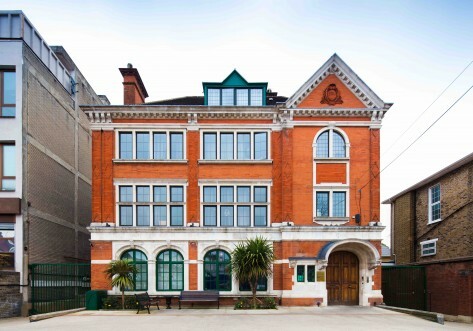 Standard Studios face the courtyard. Designer studio rooms with more floor space, a huge panoramic window and a larger en suite shower room. Featuring additional storage, and a bigger kitchenette with breakfast bar, these offer the ultimate value for money. Those rooms face the street. The largest studios feature an oversized en suite with a luxurious bathtub with shower and twice as much room as our standard studios. 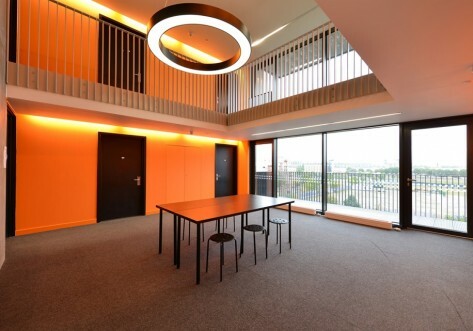 The room includes a large fitted kitchenette, built in storage cupboards and wardrobe, huge window seat and study area. Those rooms face courtyard. 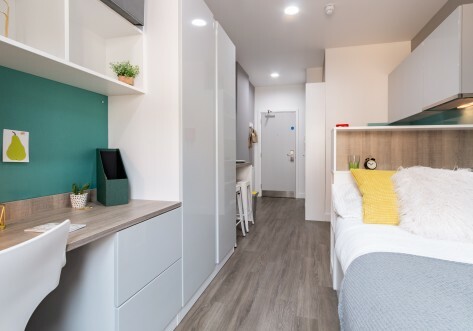 Larger studio rooms with more space and a huge window seat, these studios offer integrated storage, study area and comfortable bed. Those rooms face the courtyard. A studio room with an additional window seat. Has an en-suite bathroom and private kitchenette. Those rooms face the street. A medium studio room with an additional window seat. Has an en-suite bathroom and private kitchenette. Those rooms face the street.